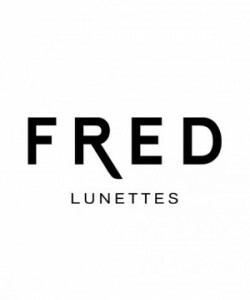 The very essence of FRED Lunettes lies in the eyewear manufacturing tradition of the Jura region of France. Over a century of know-how, focused on elegance, ensures the quality of FRED Lunettes. Each piece is unique and crafted according to the finest traditions of French eyewear creation. A single FRED frame requires over 274 operations, carried out with dedication and skill by our eyewear-making craftsmen. Four patterns reimagined into bold embellishments and subtle details to convey Place Vendôme first jeweler’s iconic codes and legacy. In either case, this new eyewear collection evokes Boucheron’s modern vision and unique know-how. Perfect style and color for all occasions. These stylish reading glasses come with a complimentary case. Black with horn temples. Just beautiful!